Kids are mostly oblivious to the dangers of their environment. They have a curious mind, though, and they love to explore and learn about their world. For them, the world’s a magical place because everything’s they see or hear is still new to them. They’re like little explorers. One of the things that they explore are toys. Once you give them toys, they tend to examine it and eventually, they will destroy it to know what it is. 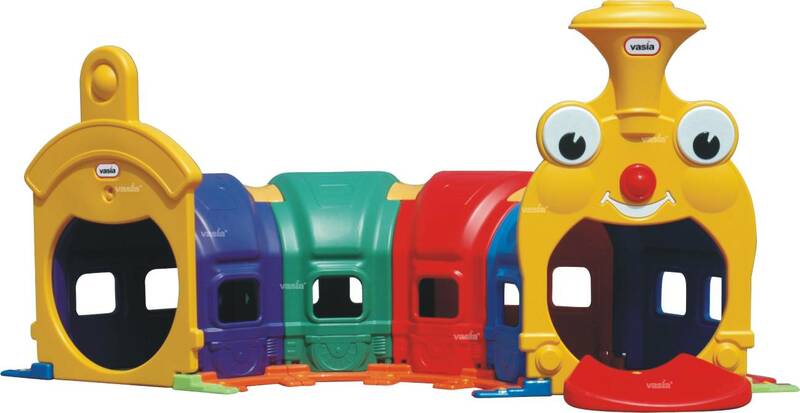 Toys differ in their sizes, structures or shapes, materials used and substances that is mixed within. Because of this, there is a need to choose the safest toys sold in the market. 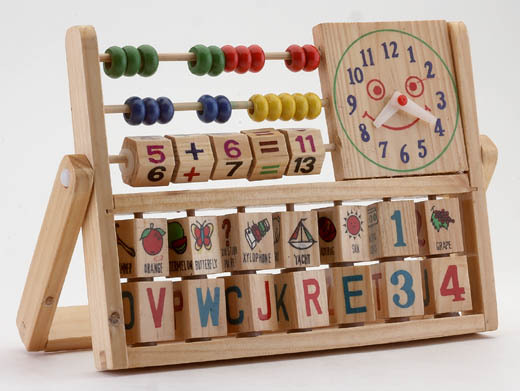 Toys can help kids become smarter, skillful and intelligent. 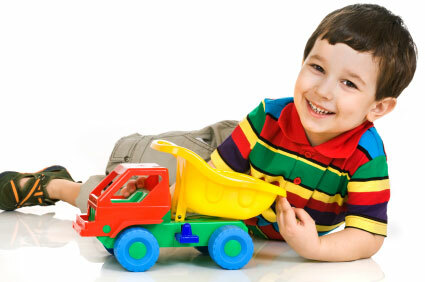 However, it is a very daunting task to pick safe toys as there are a lot of toys today that are harmful for kids. Toys differ depending on the age of the child. Actually, there are a lot of cheap games and toys for kids. Some of them are harmful while some are not. Choose the Large Toys rather than the Small ones – large toys are difficult to break. Thus, it is appropriate to buy this. The disadvantage of letting your child play with small toys is that they may ingest it. Always Read the Description of the Toy – All toys have warning signs on its box. For example, “This contains hazardous chemicals that is not good for toddlers”. If it is safe to your child, teach your kid/s on how they are going to use the toys.